Do you suffer from Resolution Fatigue Syndrome? According to the Journal of Clinical Psychology, 92% of all New Year’s resolutions are failures. Only a mere 8% of people who make resolutions succeed. We’ve all experienced making lists of changes we’d love to make in the New Year, only to lose hope after several weeks and giving up. We call this Resolution Fatigue Syndrome. This year, how would you like to be one of the 8%? One of the impressive few who actually DO SOMETHING to change your life? Write the first chapter of 2015 with a 2 week detox that has HEALTH AND WELLNESS written all over it and you’ll be one of the 8% that succeeds! Have you tried to overcome sugar and carb cravings to no avail? 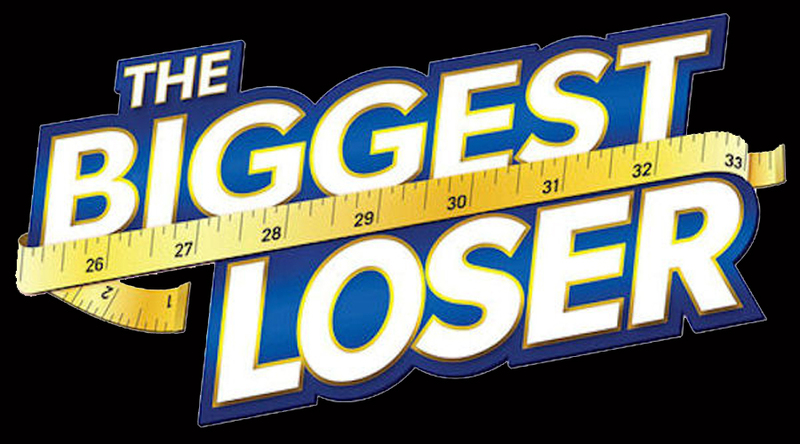 Have you tried to lose weight by exercising and dieting, but nothing seems to work? 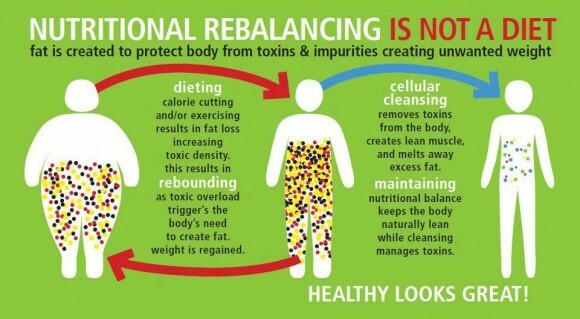 You body is telling you that it’s time for a detox. It’s absolutely vital to detox your body at least once a year! The first step is to rid your home of processed sugar and other foods that are toxic to your body – cookies, candy, cakes, pies, potato chips, ie. all the food that sabotages your efforts. All this food does is create a toxic environment leading to an unhealthy, inflamed body. Our 14-day Detox Program involves changing your diet by eliminating toxins and eating mostly raw food, as well as using our detox formulas that help your body deeply cleanse itself. We’ve bundled four essential formulas you’ll need for the 14-day Detox Program into a kit, and added an additional 10% discount on top of already low, Preferred Member pricing. Easy Cleanse AM & PM Detox formulas combine to provide a gentle 15-day digestive cleansing program, developed to naturally support the body’s own detoxification mechanisms, making it easier to eliminate toxins from the body. Purchase your 14-day Detox Program today so that you can start ASAP! We are thrilled to be ringing in 2015 with YOU, and this January is detox month. Let us help you detox your body, mind and spirit. Starting today, we’ll be sharing with you our best tips for ridding your body of toxins, and replacing them with some of the most potent, pro-health vitamins, minerals and herbs available on the planet. We’ll help you choose the products that are perfect for you, and your health and wellness needs, and recover from toxic overload, or even chronic disease. 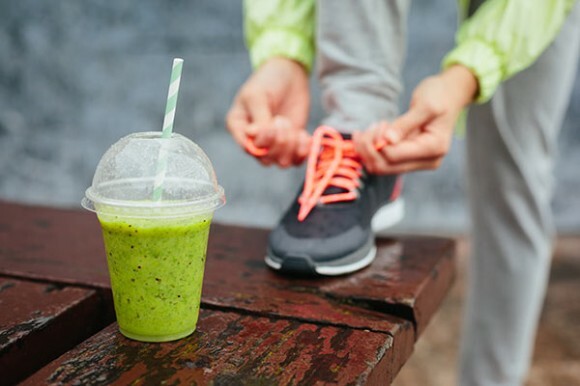 We’ll send you some of our favorite recipes and exercise tips to help you get the most out of the detox – losing the most weight and becoming the healthiest you’ve ever been. This detox is designed to heal the gut, lower stress, decrease inflammation and give your body a fighting chance against every assault that is coming against it. OK. We definitely get it. It’s hard to detox, but think about it this way – The next 2 weeks are going to go by. You can choose to let them go by just like always, or you can choose to invest the next 2 weeks into changing your life. It’s easy to stay unhealthy and overweight – what’s hard is to get to a better, healthier, skinnier, detoxified self. You choose. If you choose to join us, you won’t be alone – our team is going to detox with you.